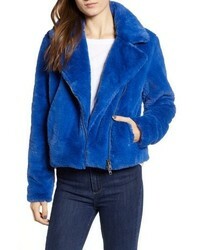 Rebecca Minkoff Henderson Faux Fur Moto Jacket $248 Free US shipping AND returns! 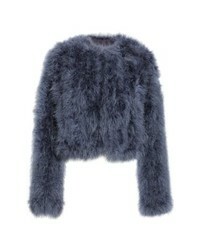 Rebecca Minkoff Faux Fur Moto Jacket $298 Free US shipping AND returns! 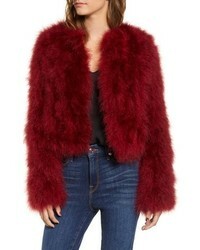 Rebecca Minkoff Pacha Genuine Turkey Feather Jacket $398 Free US shipping AND returns! 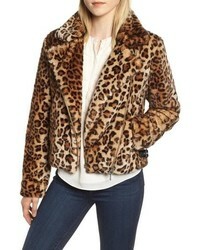 Rebecca Minkoff Wes Embellished Moto Jacket $698 Free US shipping AND returns! 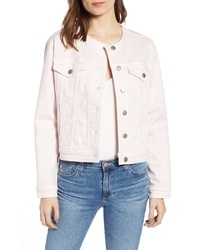 Rebecca Minkoff Wes Leather Moto Jacket $648 Free US shipping AND returns! 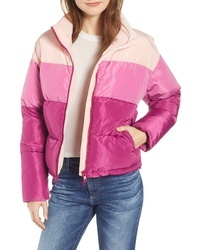 Rebecca Minkoff Rosie Puffer Jacket $228 Free US shipping AND returns! 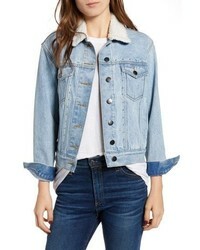 Rebecca Minkoff Celeste Crop Jacket $178 Free US shipping AND returns! 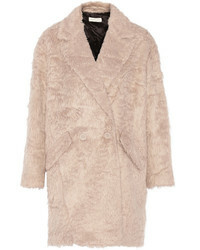 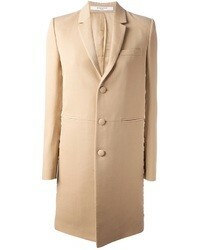 Rebecca Minkoff Clark Faux Shearling Jacket $298 Free US shipping AND returns!